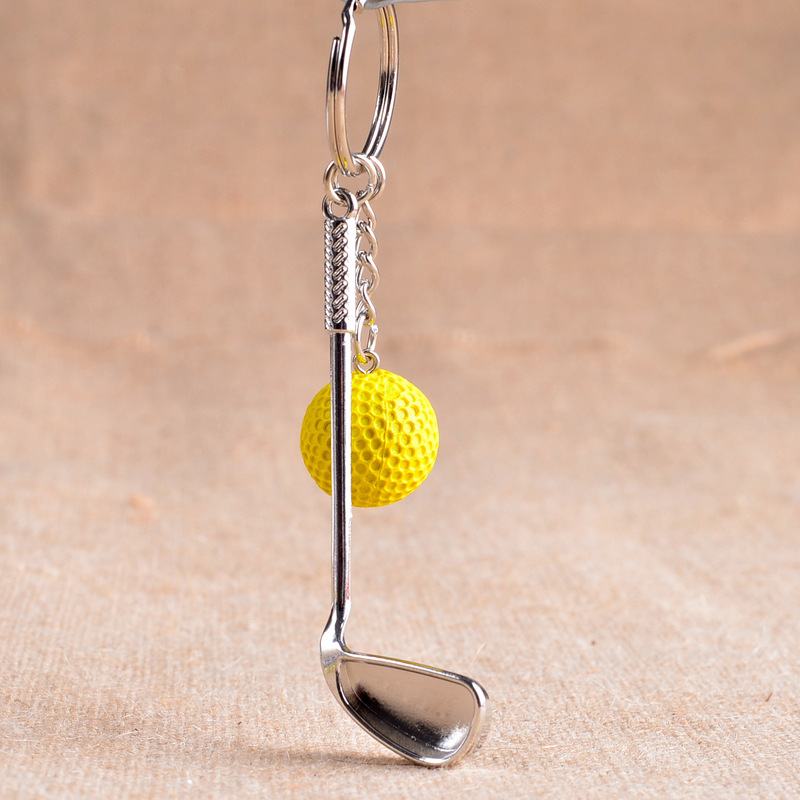 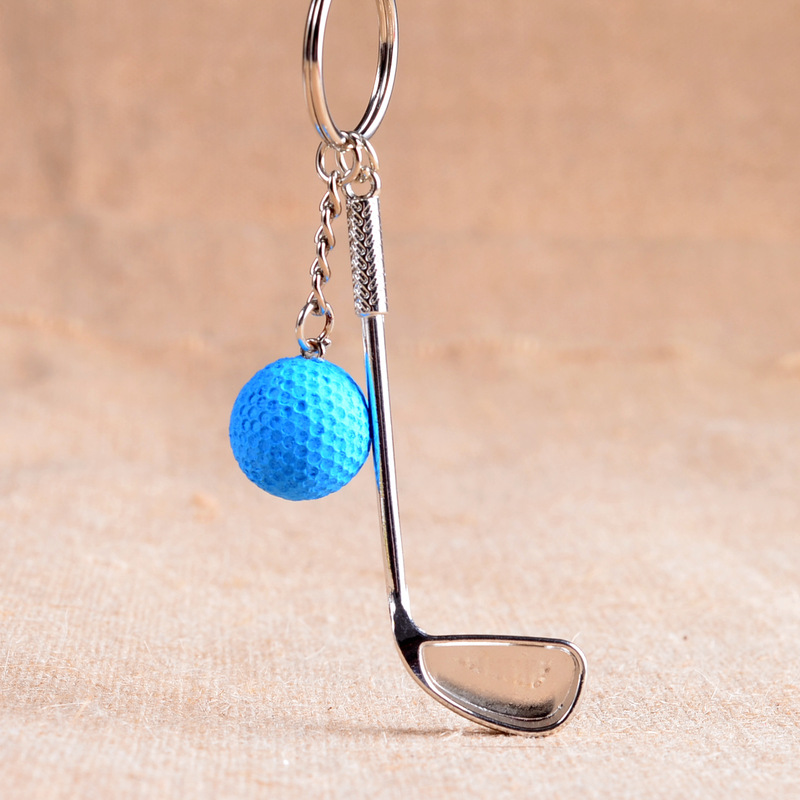 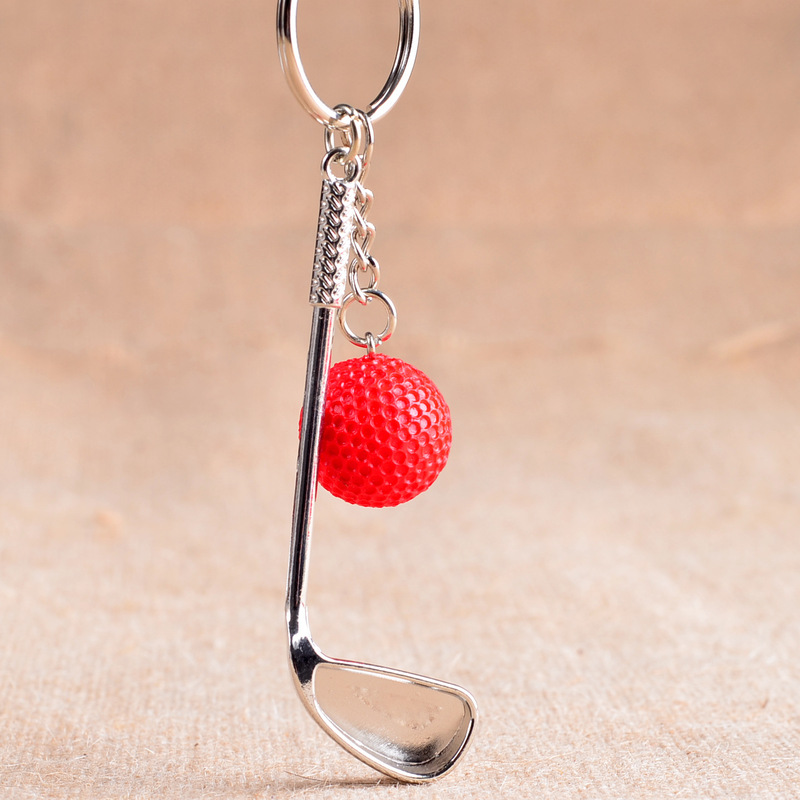 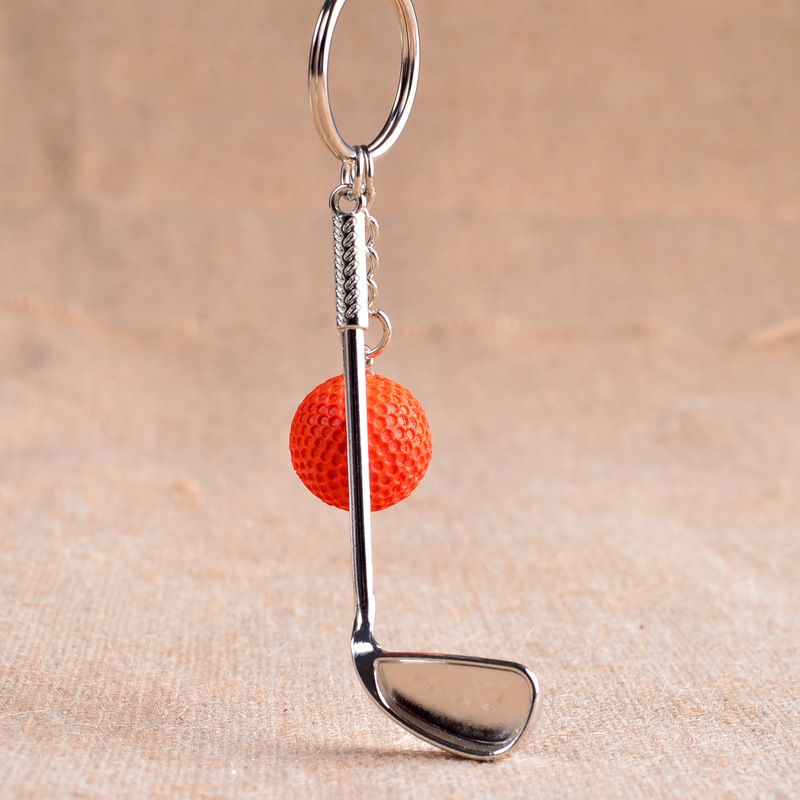 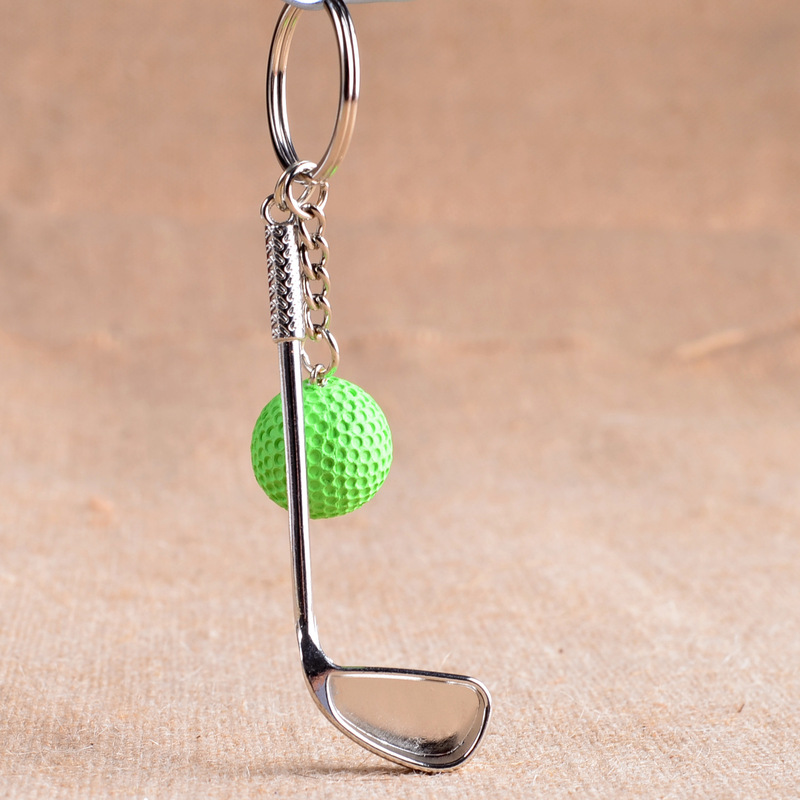 The Elegant Golf Ball Key chain is the perfect gift for people who passionate with golf. 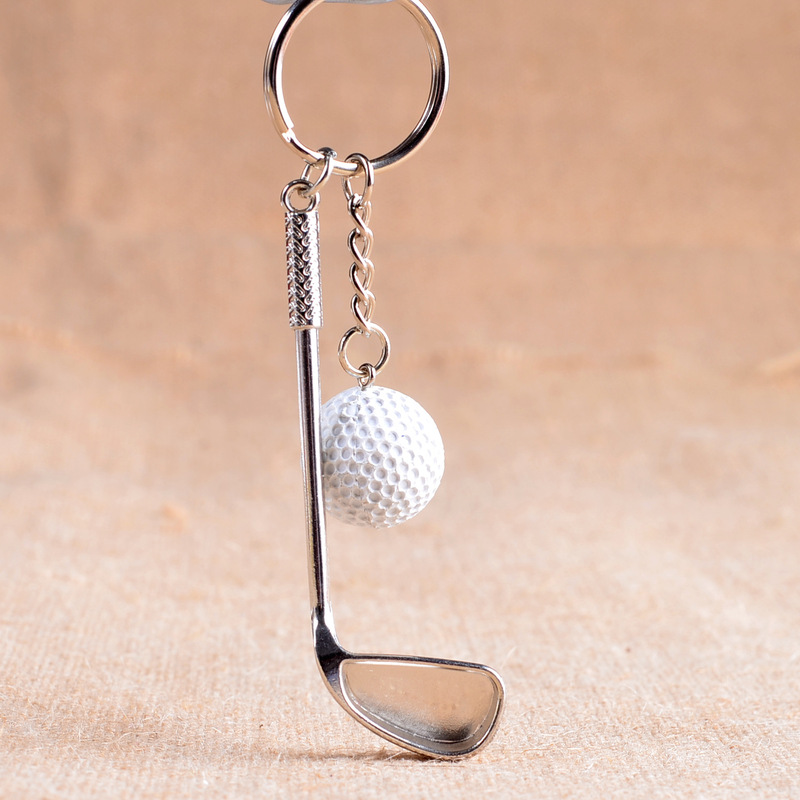 Additionally, Imagine if you have this key chain in your hand, your love toward golf is not only in your mind but show off to anyone around you as well! 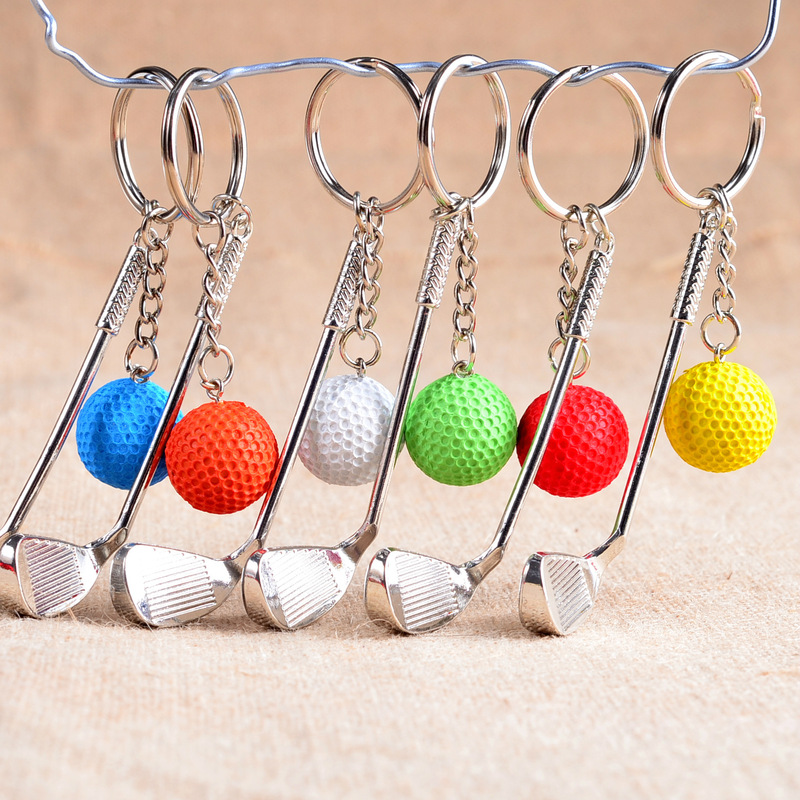 Once we reach 400 unit sales, we will increase the price back to $21.95.